Healthy and Safe Holiday Gift Ideas! Comments Off on Healthy and Safe Holiday Gift Ideas! We can stay on track with our gifts this year with just a little extra thought and consideration when we start our wish lists and our shopping for others. With a little help from the experts, we’ve put together this quick list of seasonal gifts that offer healthy fun for big kids and small. Mail Order: For food lovers of every stripe there’s a cornucopia of clubs that let you give the gift of healthy, exotic noshes — for just the holidays, or all year. A brief dip in this vast sea offered up monthly clubs featuring: honey, herbs, salsa, mustard, olives, pickles, dried fruit, soup, nuts, oil and vinegar, hot sauce, vegetables, dark chocolates, and even organic cheeses and garlic. Coffee Grinder: Have a chef in the family? This device not only grinds java beans, it will also mill dried herbs and spices, nuts, seeds, grains, and bread for breadcrumbs — perfect for preparing holiday feasts. Pedometer/FitBit: From sleek and simple, to nearly bulging with a brass band, pedometers/FitBits help wearers keep movement on their mind. All of them count the steps you take, while some can also estimate calorie burn, distance traveled, speed, and even take your pulse. Bounce: Balls of assorted size and color get kids of all ages playing and moving. Throw in a net, some rackets, or a hoop and you’ve got game! Kitchen Gadgets: For that budding chef how about a personalized apron or his or her own kitchen tools — think kid-sized spatulas, bowls, and whisks. Sports Gear: Older kids, 9 and above, love team games. So go for active toys and good quality sports equipment: jump ropes, basketballs, soccer balls, bicycles, and skateboards. Don’t forget the appropriate safety gear for each! 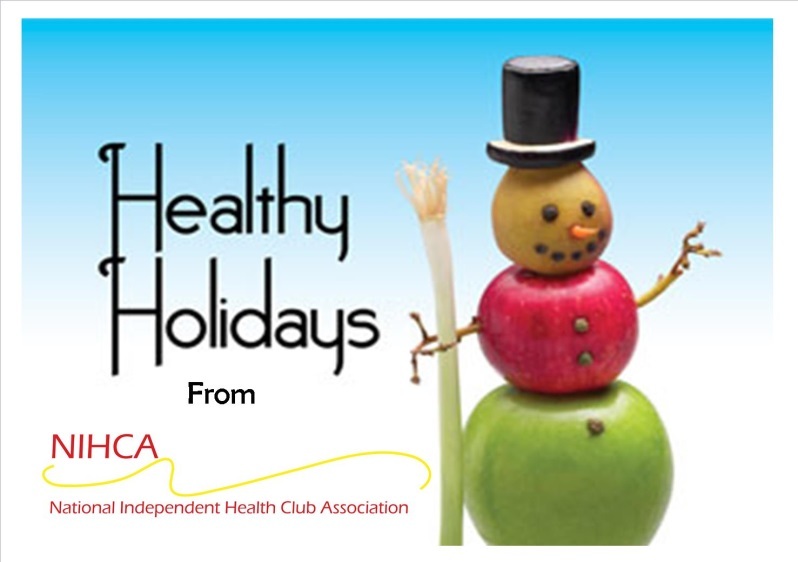 Healthy, safe, holiday gifts: This year, it’s in the bag!